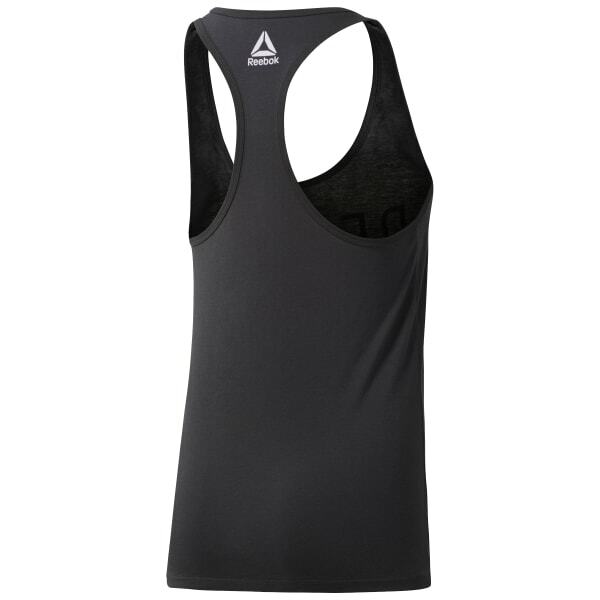 Tackle your daily to do list with a ready for anything tank. The sleeveless construction is ultra mobile, freeing your arms to rock a set of push-ups or raise your hands at a concert. Plus the material feels great.